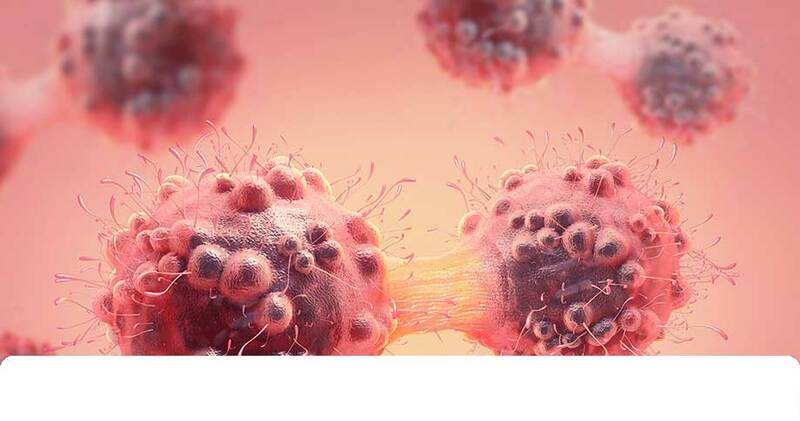 At Enzo, we offer a complete set of solutions for immuno-oncology research including antibodies, ELISA kits, and recombinant proteins. Our diverse scientific and technical expertise has helped us create innovative assays and reagents to help support immuno-oncology research. We provide flexible and validated tools to help you generate reliable and consistent results. TLRs play a role in the innate immune system, detecting pathogen-associated molecule patterns (PAMPs) of bacterial, viral, fungal, and protozoal origin. 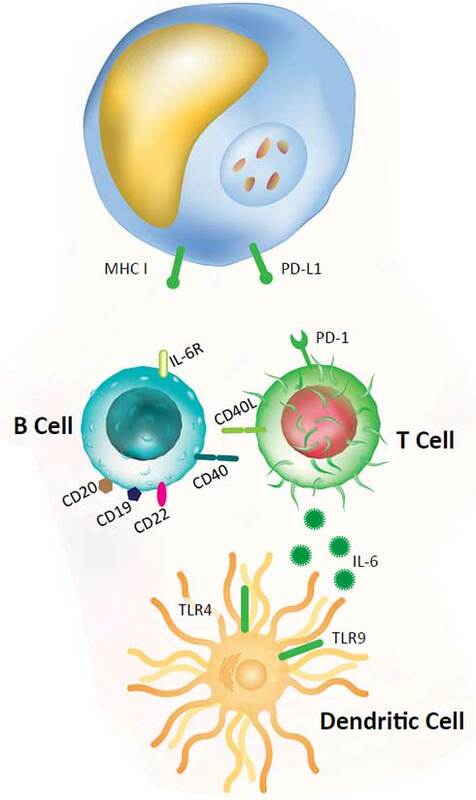 B cell lymphocyte activation by various CD40L constructs. 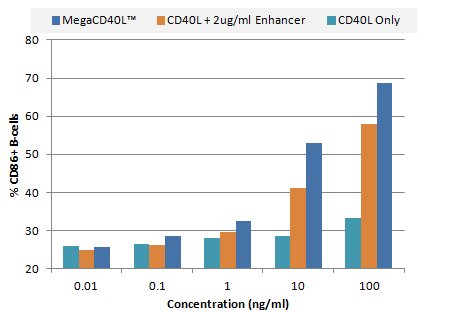 PBMCs were treated for 48 hrs in media containing serially diluted CD40L, CD40L + 2 μg/mL Enhancer, or MEGACD40L® Protein. Cells were dual-stained with α-human CD19–PE and α-human CD86–APC and analyzed by flow cytometry. Data are presented as the percent of CD19+ B cells that co-stain as CD86+. Members of the tumor necrosis factor (TNF) receptor gene superfamily bind to extrinsic ligands and transduce intracellular signals leading to the destruction of the cell. Ligands, such as FasL and TNF-α, hold potential as targets for therapeutic and diagnostic applications. 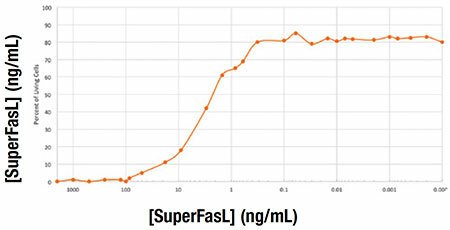 Jurkat cells were incubated with the indicated concentration of SuperFasL and cell proliferation was assayed. % Viability was determined in comparison to control wells with no SuperFasL. 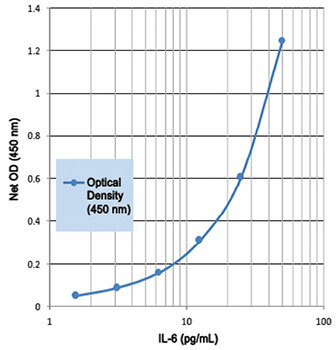 Enzo offers a large variety of immunoassay kits in both immunometric and competitive assay formats. As scientists and manufacturers of kits, we understand the critical nature of your research. Each kit is put through rigorous testing to ensure high precision, accuracy, sensitivity, and specificity. You can be confident that you will obtain reproducible results, day-after-day, and lot-after-lot. Highly specific antibodies validated for various applications, from flow cytometry to IHC, to help you discover immune checkpoint inhibitors, develop novel immunotherapies, and support your immuno-oncology research. 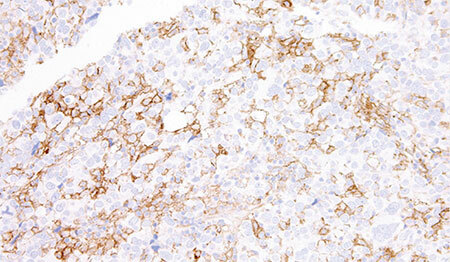 IHC using anti-LAG-3 [17B4] on human tonsil tissue. 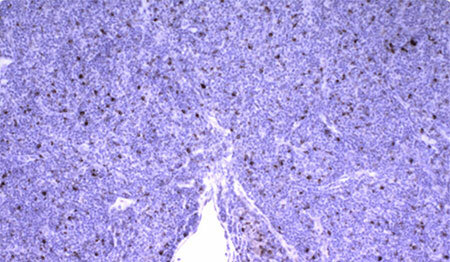 IHC using anti-PD-L1 on lung adenocarcinoma tissue. Enzo offers over 50 CD antibodies validated for flow cytometry and microscopy applications.